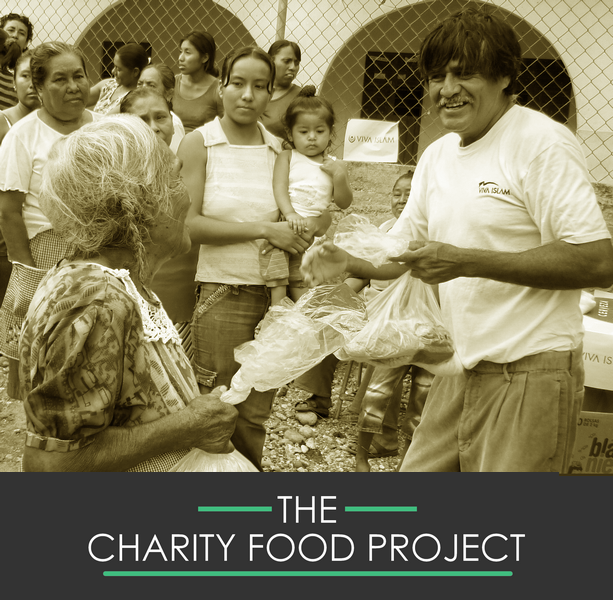 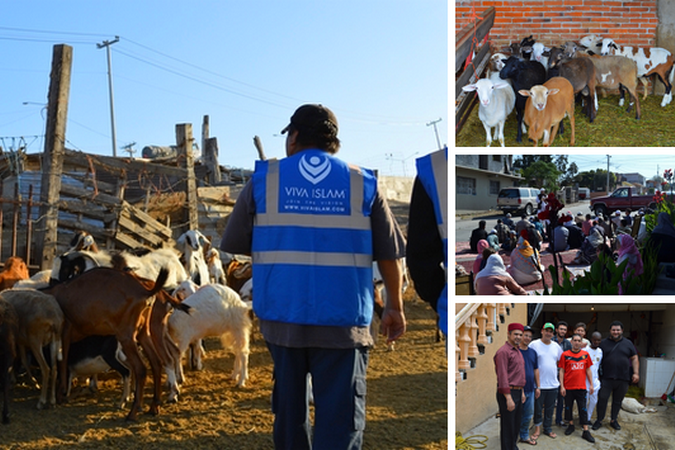 YOUR SUPPORT HAS ENABLED EID AL FITR CELEBRATIONS IN VARIOUS STATES IN MEXICO! 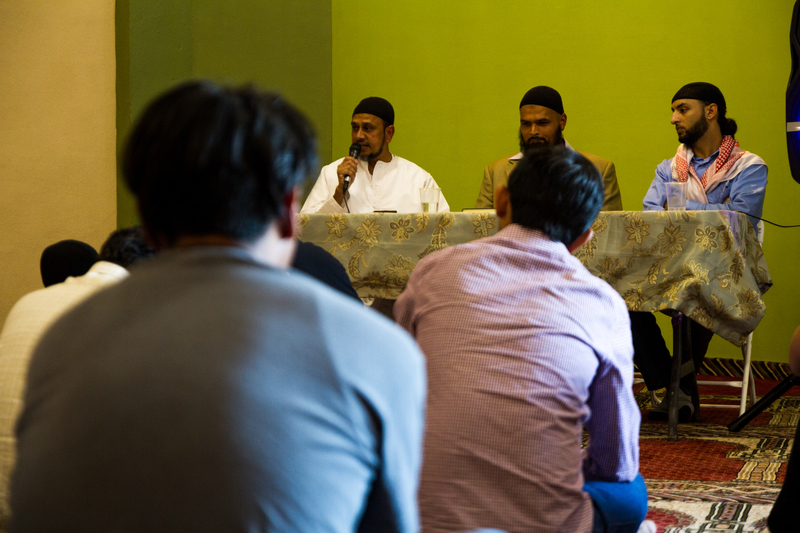 Classes are held at AWCC for those seeking knowledge about Islam. 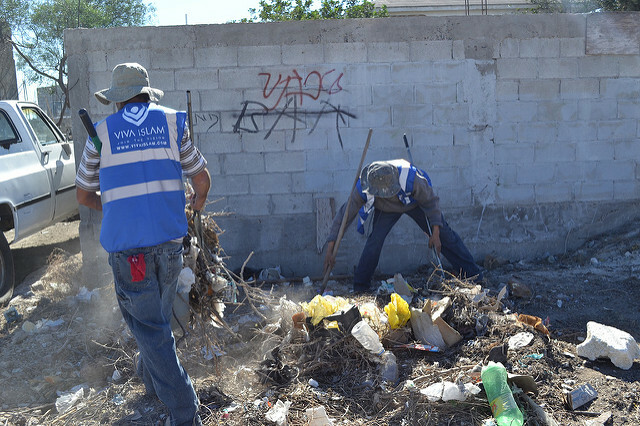 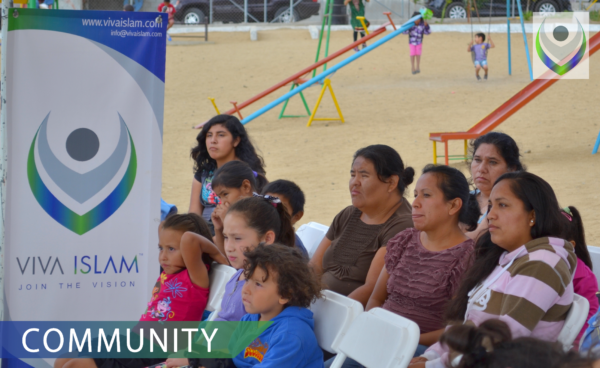 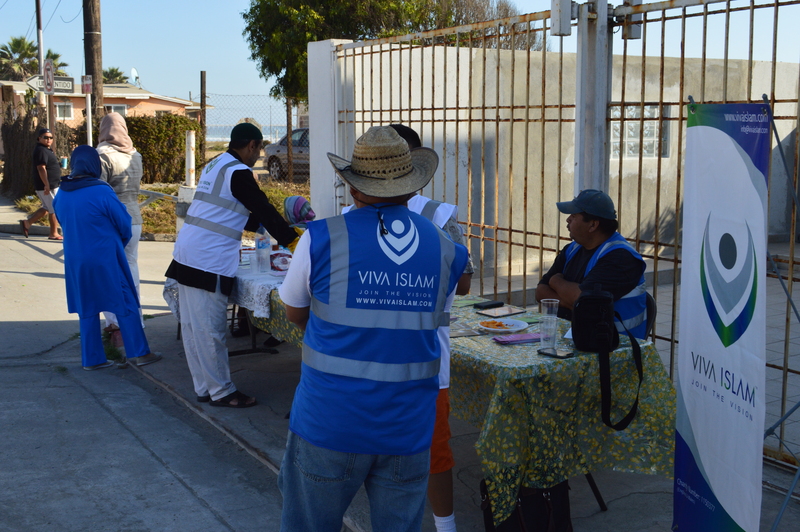 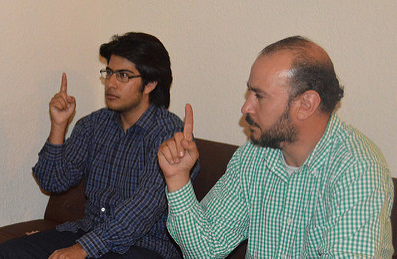 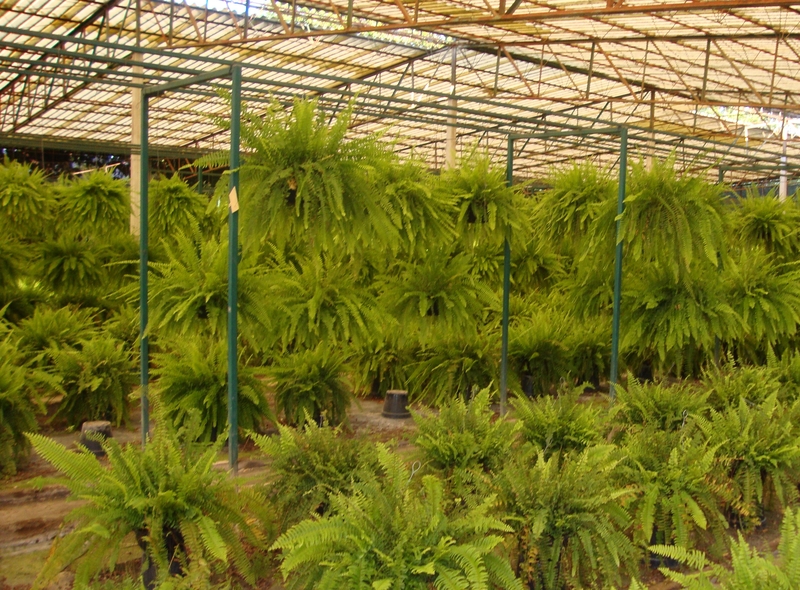 Viva Islam is engaging with the local and state authorities in assisting and participating with green area development in the state of Baja California and Morelos, Mexico. 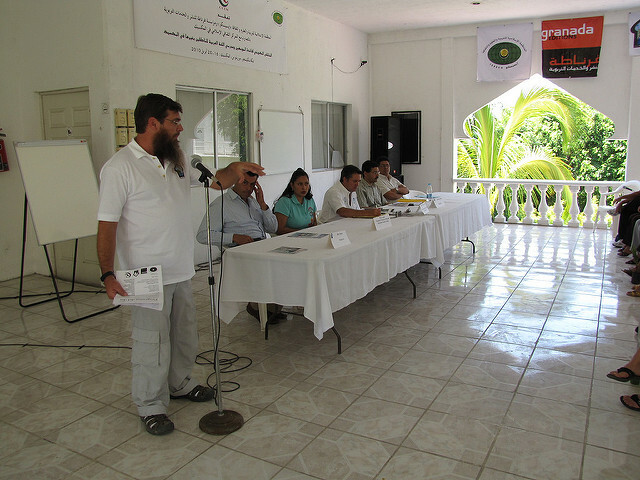 WORKING TOGETHER WITH THE LOCAL COMMUNITY & DELEGATES, PROMOTING ENVIRONMENTAL AWARENESS. 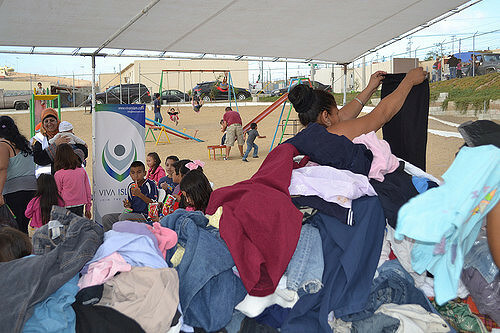 A COMMUNITY EFFORT IN HELPING THOSE IN NEED, DISTRIBUTING CLOTHES, FOOD AND KNOWLEDGE AT THE EVENT.